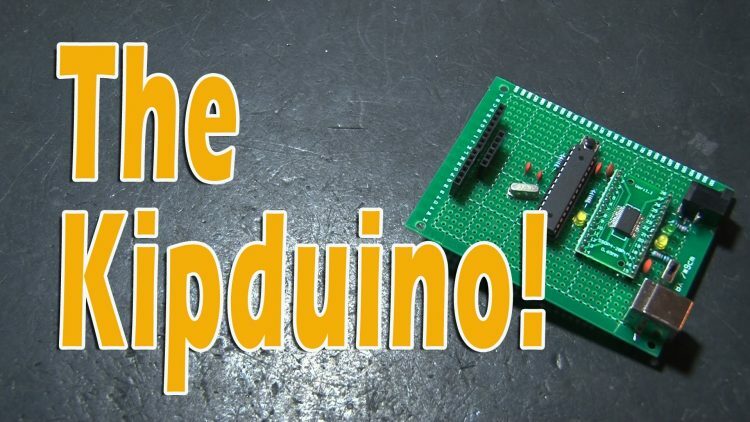 Make a Kipduino! Your own DIY Arduino! ← EZ Water Bottle Shooter!